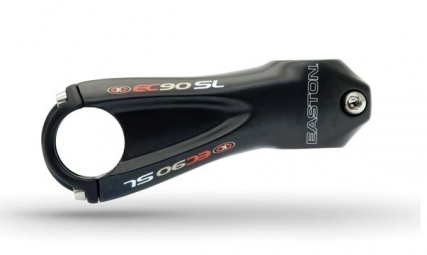 Easton has designed the lightest stem in the world capable of withstanding years of practice with strong constraints on difficult races like the Paris-Roubaix. In fact, the EC90 SL stem is so strong that it can also be well suited to cyclocross and XC competitions. In addition, to ensure sustainability flawless Easton used their own process Distributed Stress Technology and Top Lock cover and optimize the junction clamps on the handlebar / stem interface. The TaperWall ™ design and titanium screws can glean a few extra grams to be slightly above 100g.